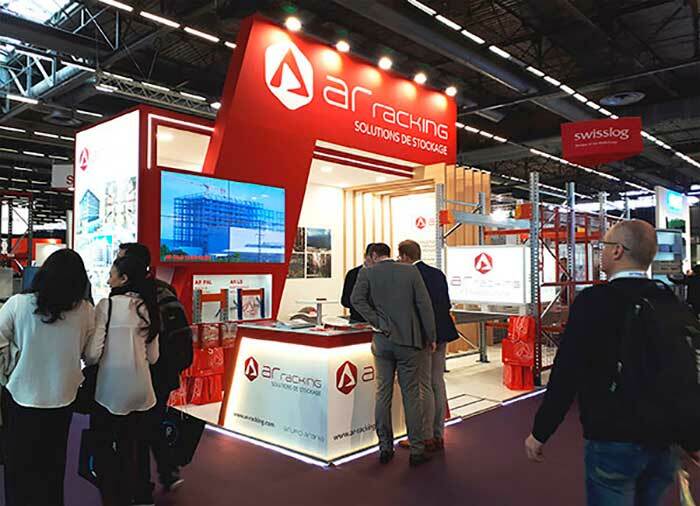 AR Racking, a leading European storage systems company, will be exhibiting for the first time at the CFIA (Carrefour des Fournisseurs de l'Industrie Agroalimentaire) trade show, which will be held in Rennes from 12 to 14 March, in the Parc Expo Rennes Airport. The CFIA is the leading trade show for the food-processing sector in Europe, bringing together French and international manufacturers and suppliers. Located in the heart of Brittany, the most important region for the food-processing sector in Europe, the CFIA puts together an exclusive offer divided into three categories: ingredients & processed foods, equipment & processes and packing & conditioning. The French AR Racking delegation, based in Paris, has recently appointed Jean-Luc Peyronnet as Sales Director for Key Accounts in France. This team will be at the Stand D37 located in Hall 10 to show AR’s solutions for the storage of agri-food products. 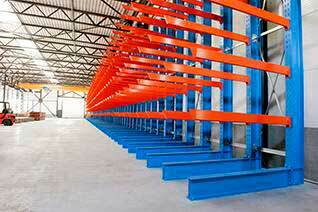 AR Racking has become the reference company in France for the design and installation of warehouses for companies from various sectors. 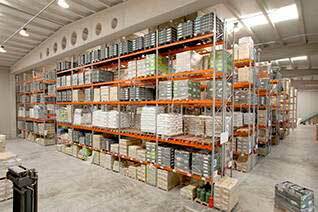 AR Racking's growing success in the French market is due to its ability to adapt to the characteristics of stored products, even under cold or freezing conditions. AR also has a diversified portfolio and can offer specific solutions to the most popular needs in sectors such as food and agriculture. Get your invitations by clicking here. 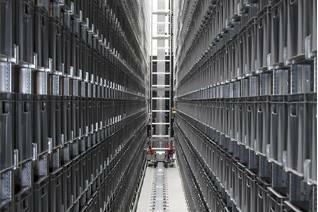 AR Racking, the leading company in the European storage systems market will be present once again at the International Logistics Exhibition, Intralogistics 2019, to be held in Paris from March 26 to 28.